Up to 4 people private tour, the price is $550. Dead Sea, it is the lowest point on Earth. No animal or plant life can live here because of the high salt content in the water. The Dead Sea is known for its mud baths, the mud has a very high in mineral content. 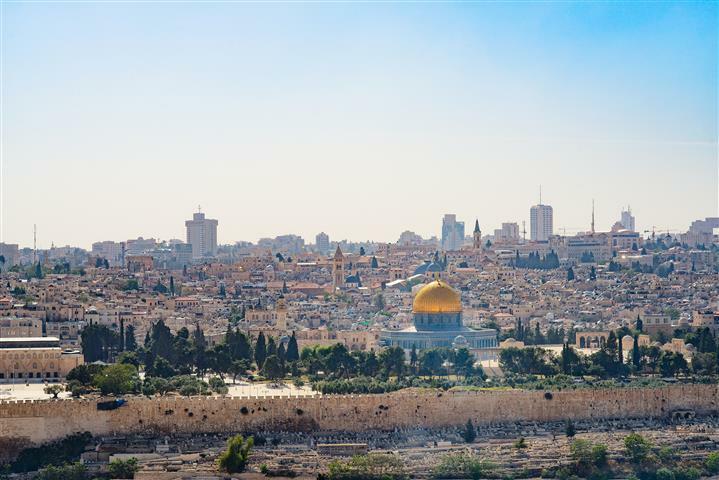 Jerusalem is considered the holiest city in three major religions, Judaism, Islam, and Christianity. 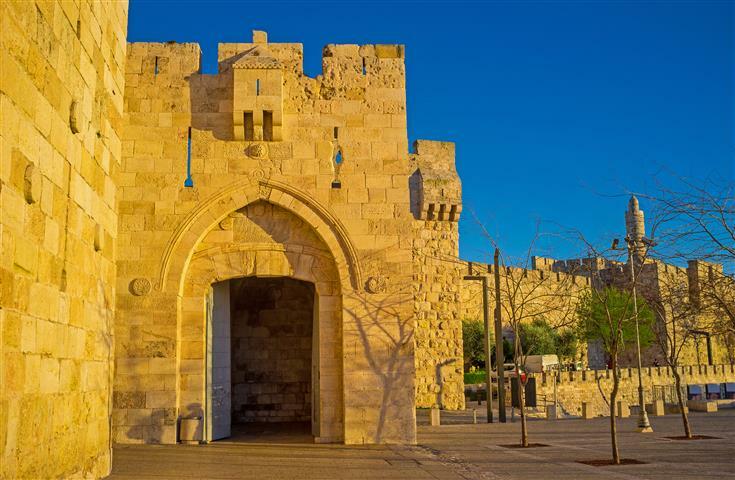 The Wailing Wall is sacred to the Jews, the Dome of the Rock for Moslems, and the Church of the Holy Sepulchre for Christians. 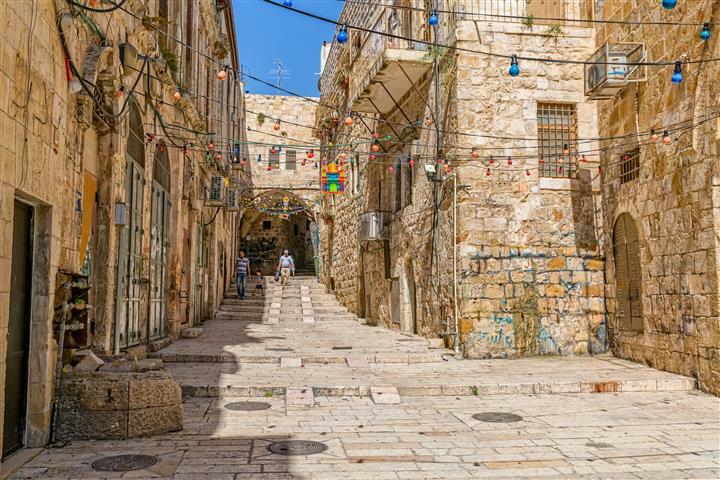 Bethlehem is said to be the birthplace of Jesus. 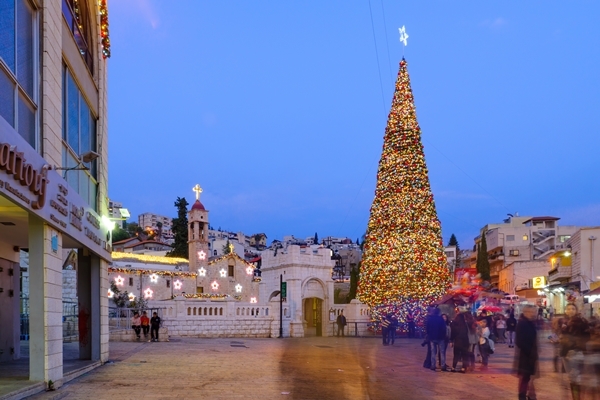 Many Christians and Catholics make the pilgrimage to Bethlehem for the Christmas holidays. Traveling through the Arrava, we will arrive at the Dead Sea. We will enjoy the Dead Sea for one hour and then continue to the holy city of Jerusalem. 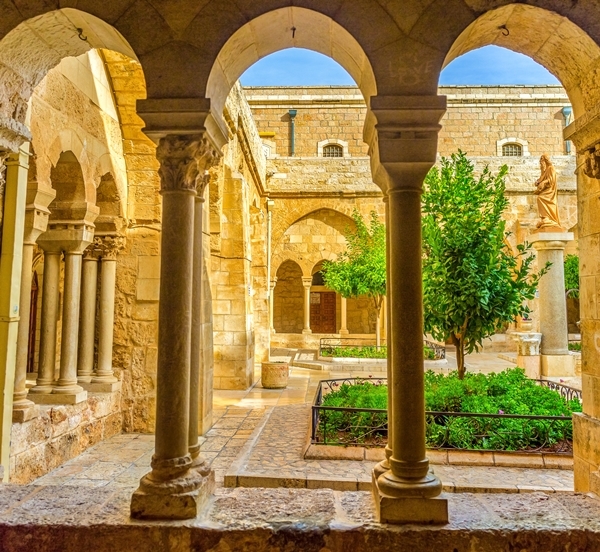 In Jerusalem we will visit Mount Olives for a panoramic view of the old and the new city Gat Shaman, the tomb of Miriam, and then we continue to Bethlehem. 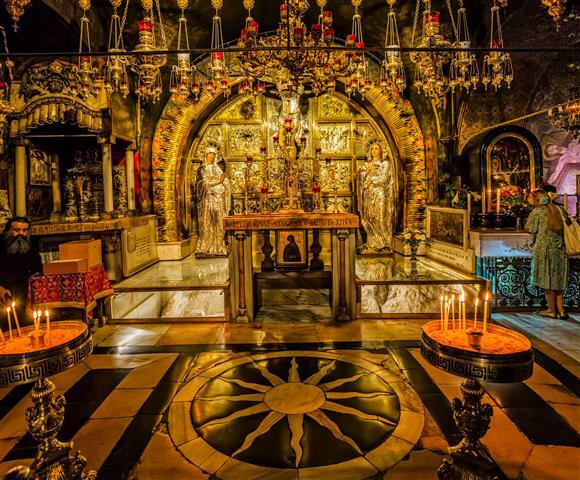 In Bethlehem you will see where Jesus was born, and we will visit a couple of very old churches. 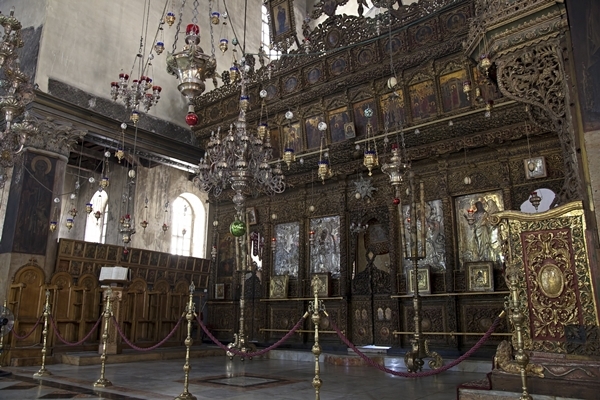 church of the holy sepulcher, the Golgotha, and the Wailing Wall. You will get the feeling you went back in time. After visiting old Jerusalem we start getting back to Eilat. Approximated time off arrival to Eilat 22:30. Each extra person is $110.